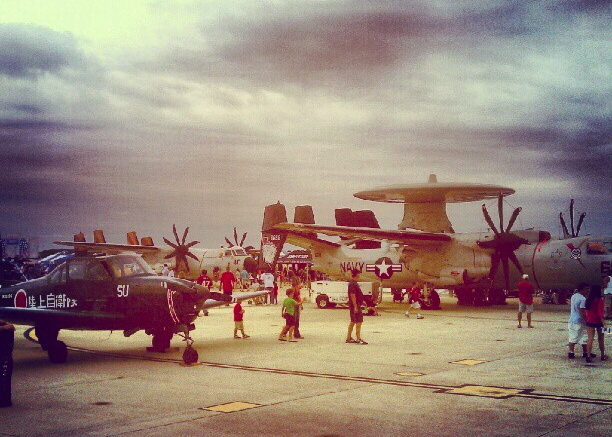 I spent this past weekend working the Oceana Air Show and cruising around Virginia Beach with my co-workers. Summer is now officially over! Summer in SF has just started! ( Or at least its supposed too) It's always cold her. I am totally down for seasons, but contant cold, no thanks. I love all air shows. Super excited for fleet week in the next few weeks. This looks pretty cool! I probably would have taken 1000 pics that day! are you sure it's fall?